A special kit for teachers to help keep them organized and prepared. 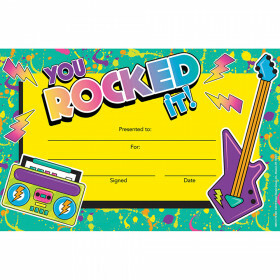 Includes recognition awards, teacher cards, bookmarks, and stickers. Packaged in a sturdy keepsake flip-top box. Each group of products is separated by a labeled index tab. 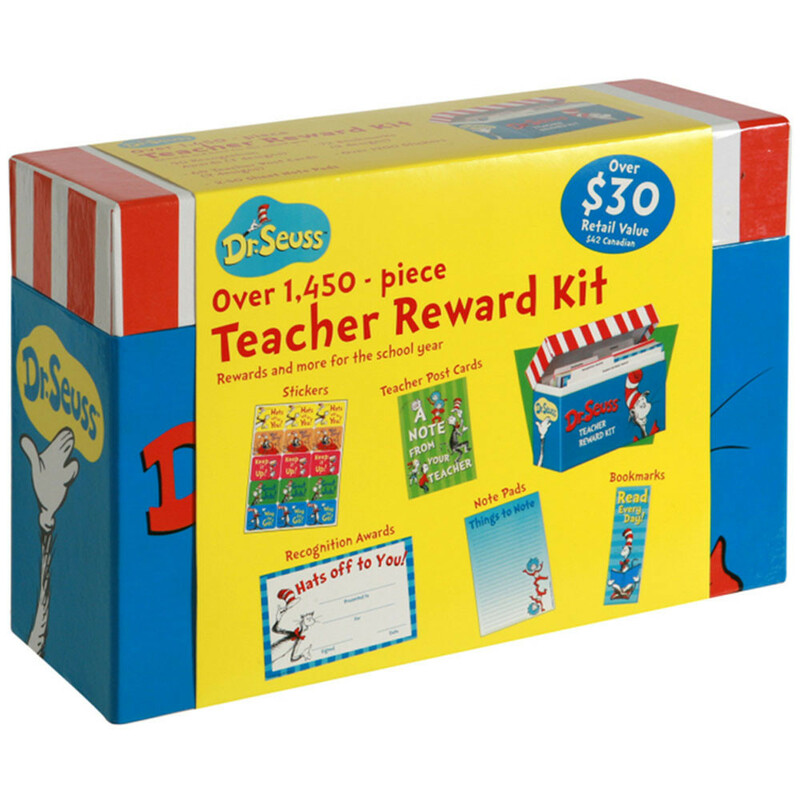 Easily refillable with other Eureka designes, each box measures 9" W x 6" H x 3 1/8" D.
The Cat in the Hat (TM) Teacher Reward Kit includes over 1,400 pieces of Dr. Seuss (TM) items. Looking for something similar? 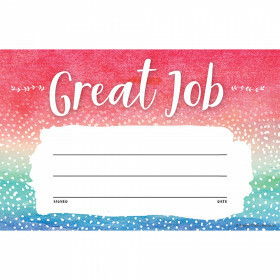 View our Awards or Incentives & Motivators sections to find more classroom supplies items similar to Cat In The Hat Teacher Reward Kit. This item may also be listed in our classroom supplies store catalog with item IDs PMGEU849927,EU849927,PMG849927.